Description: Advance BCAA is a amino acid. A branched-chain amino acids is having aliphatic side-chains with a branch. 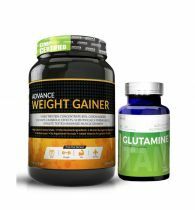 It gives supplements have come back into vogue in the body building and fitness community. Branched Chain are essential amino acids which contains a 2:1:1 ration of Leucine, Isoleucine and Valine. 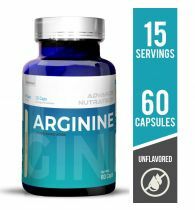 During excersice amino acids become more important as it is difficult to maintain the desired levels from food alone. 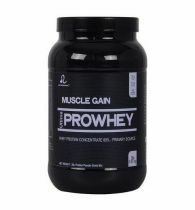 With this powder you can reach optimum levels of branch chain amino acids in a quick and easy way. 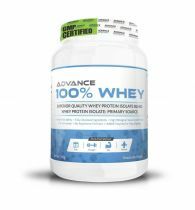 "Advance BCAA is an amino acid. The branched-chain amino acids have aliphatic side-chains with a branch. 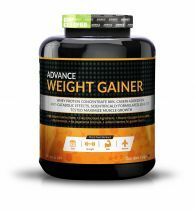 Advance BCAA contains a 2:1:1 ratio of Leucine, Isoleucine, and Valine. During exercise, BCAA become more important as it is difficult to maintain the desired levels from food alone. With BCAA you can reach optimum levels of BCAA in a quick and easy way. Branched Chain Amino Acids (BCAA) have been pulverized, or "micronized", from large molecules into smaller particles that are easier to absorb and deliver fast fuel for powerful performance. While BCAA supplementation may be useful for gaining mass, they are especially helpful for maintaining muscle mass while on a calorie-deficit diet. 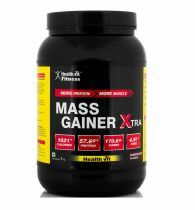 They're particularly useful for bodybuilding competitors who take their physiques to the lean extreme. BCAA supplements have come back into vogue in the bodybuilding and fitness community. 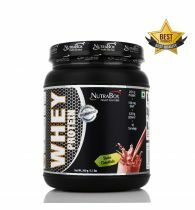 Now you can fully power your muscles to new levels for optimum performance.